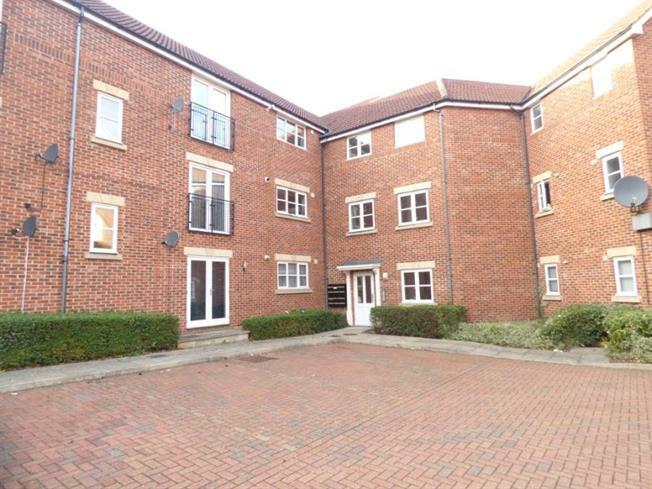 2 Bedroom Ground Floor Flat For Sale in Milton Keynes for £150,000. Wilson Peacock welcome to the market this Two double bedroom ground floor apartment. A rare oppertunity to purchase 70% on the popluar shared equity scheme. The apartment comprises of an entrance hall with built in storage cupboards, two double bedrooms with one having its own en-suite. A good sized lounge area and a kitchen/diner. The property also comes with a private designated car parking space. Viewing is highly recommended as this apartment wont stay around for long! Please call the team today to secure your viewing.